Free to members or with admission to the sculpture garden. All ages welcome, though best for ages 6 and up; children younger than 12 should attend with an adult. 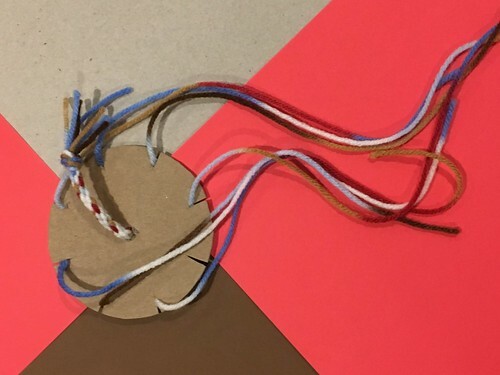 Drop by the art studio between 12:30 and 2:30 to learn how to make a simple cardboard disc loom. We will use colorful yarn, felt, and fibers to braid friendship bracelets--a perfect addition to your Valentine’s Day cards.